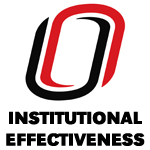 Office of Instituional Effectiveness, UNO, "Fall 2018 census enrollment indicators Campus report Table 1A" (2018). Enrollment Reports. 133.